Marriage is a lifetime commitment and an unforgettable occasion in one’s life. To make it more precious and memorable, SLG Jewellers Pvt. 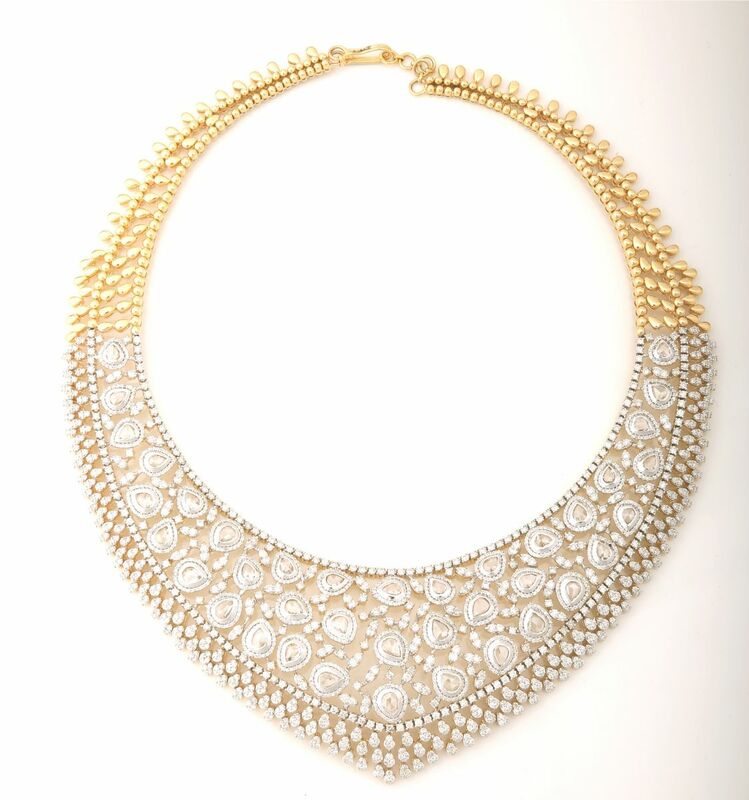 Ltd., launches 'Vivah' a unique and impressive bridal jewellery. 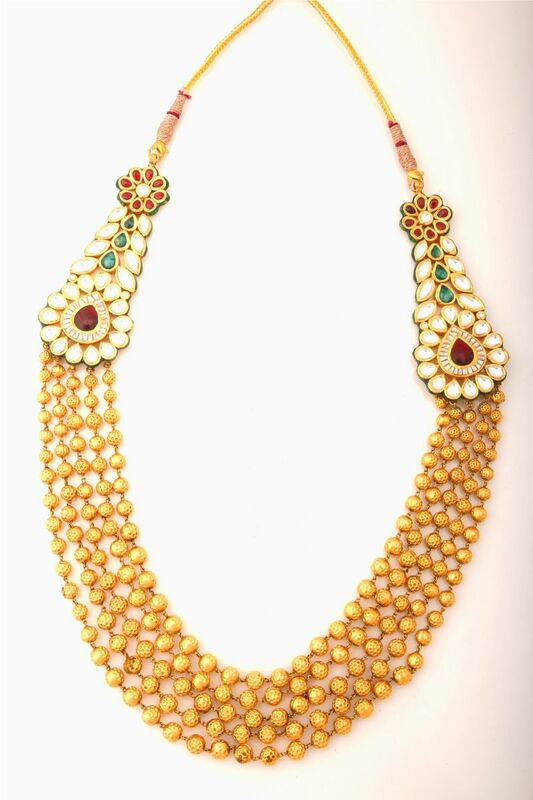 The royal ensembles made up of 14 and 18 Kt gold and kundan sets in 22 Kt gold. Diamonds and pearls are spun seamlessly on the bosom of gold & kundan, and their amalgamation with rubies, emeralds and solitaires add extra vibrancy and grace to the beauty of a bride. According to Mr. Pritesh Goyal, Director and Designer of SLG Jewellers, “Vivah beautifully portrays the extraordinary craftsmanship and perfection of the SLG in our every article, be it a ring, necklace, bracelet, armlet or earrings. 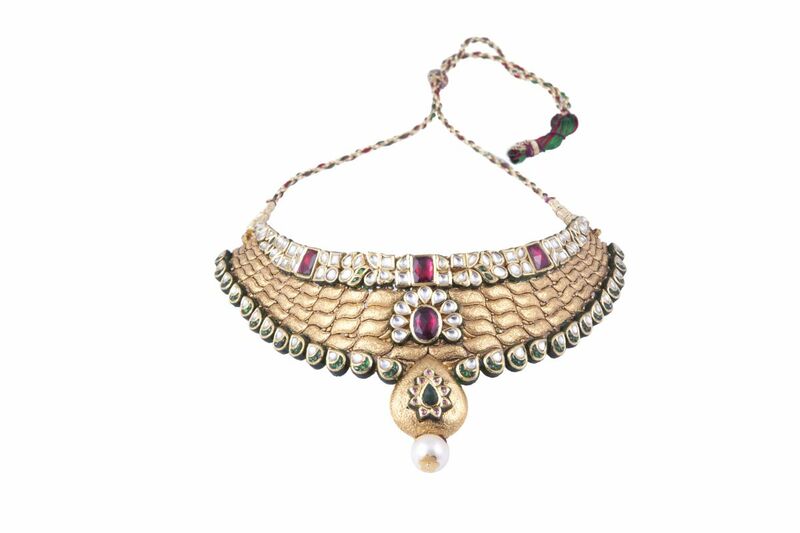 The unique repertoire reflects the very Indian soul that culminates the eternal beauty of the Asian brides.